It’s that time again. 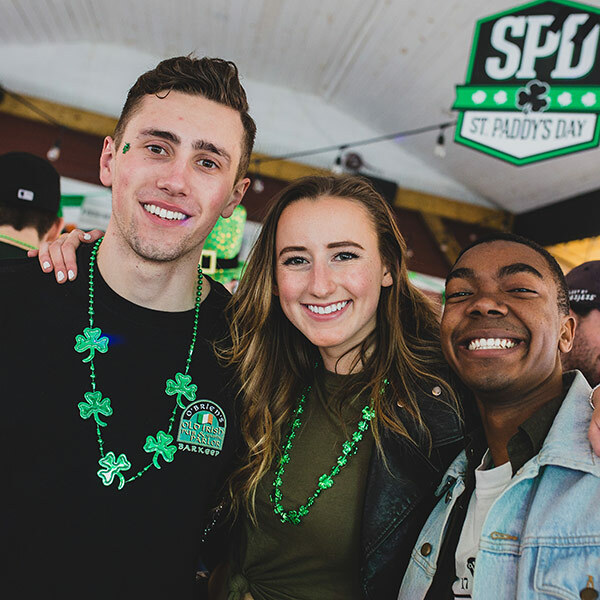 Your chance to be Irish for the day! 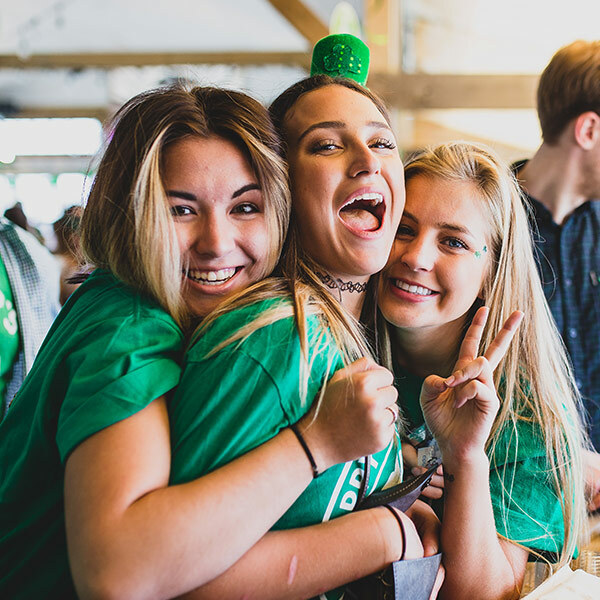 Dust off those green clothes, get out the face paint and gather your friends for debatably the wildest day of the year. 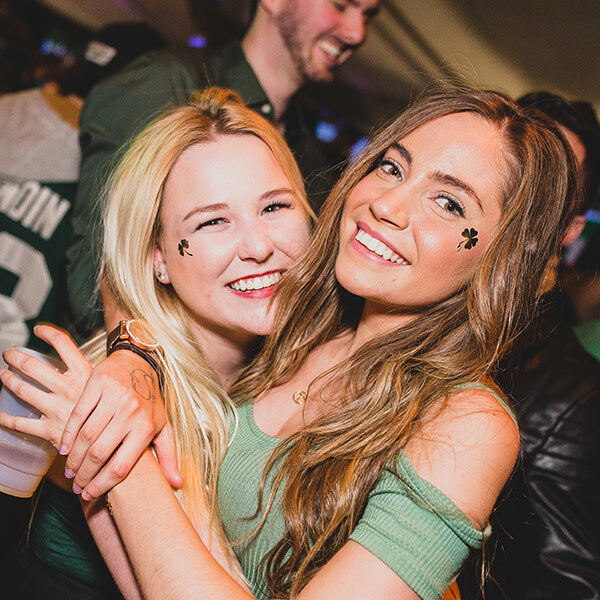 Join friends, new and old, to experience the best in authentic Irish music & food, live bands, Irish dancers and a variety of DJs. 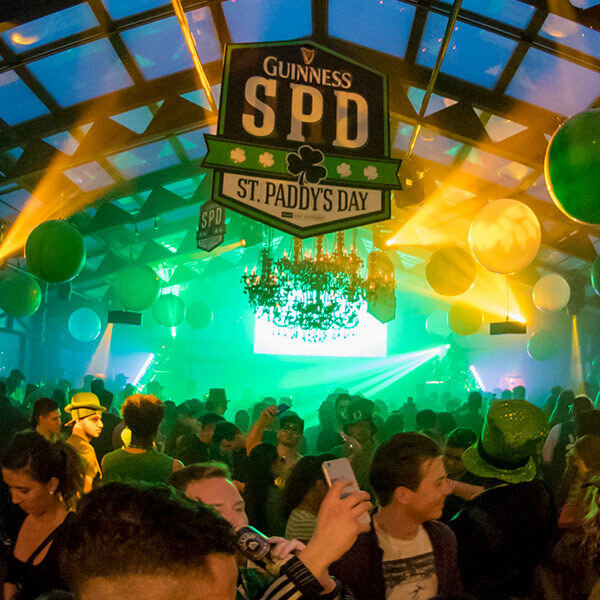 With over 15,000 attendees, SPD is Canada’s largest St. Patrick’s Day celebration. 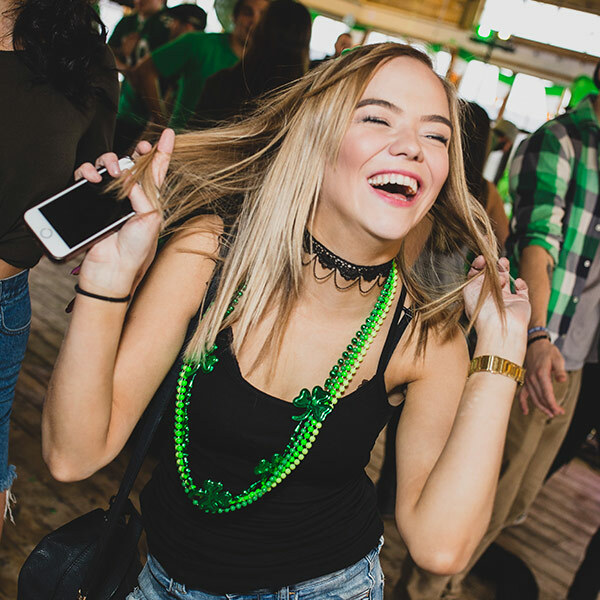 People of all ages and demographic come together at some of the most unique venues for this highly anticipated day of unpretentious fun. Don’t forget to watch out for that old highschool friend! 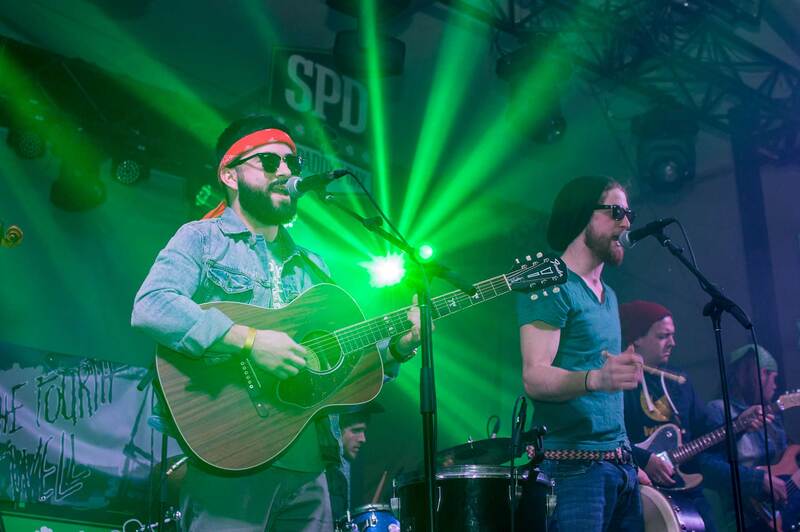 Catch SPD in a city near you! 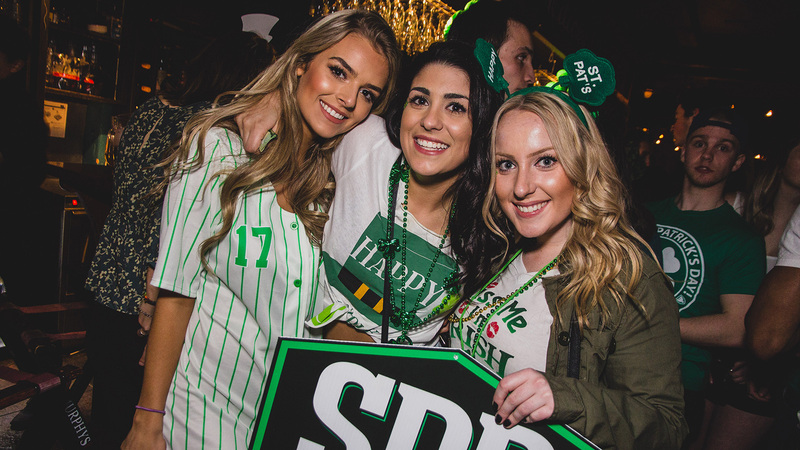 There are 4 entry times for SPD Halifax. Your ticket is only valid for entry between the designated times.